is to taking care of customers better than the competition does and building a long-term relationship with them through online branding. After all, you need to pay down your mortgage and service charges for your rental property consistently, month after month. Good tenants pay the rental on time and keep your apartment in right order. 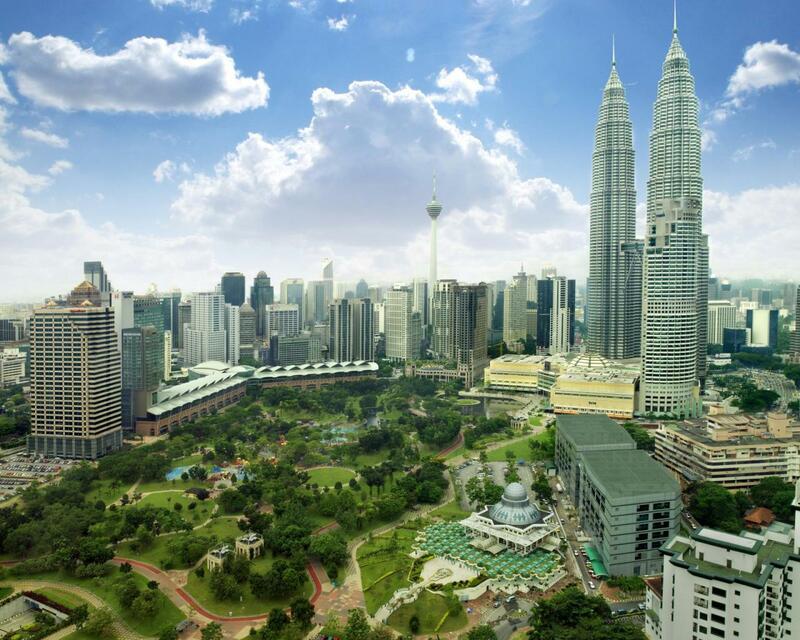 If you’re looking to rent out your apartment in Kuala Lumpur CBD, we can help you to find quality tenants and manage your property. From paying down mortgage and utilities to earning a decent living, Airbnb has helped tens of thousands of property owners around the world to make money out of their spare rooms and investment properties. If you’re just getting started with Airbnb or you want to take your Airbnb Hosting to the next level, get one-on-one consultation from a former Airbnb Superhost.